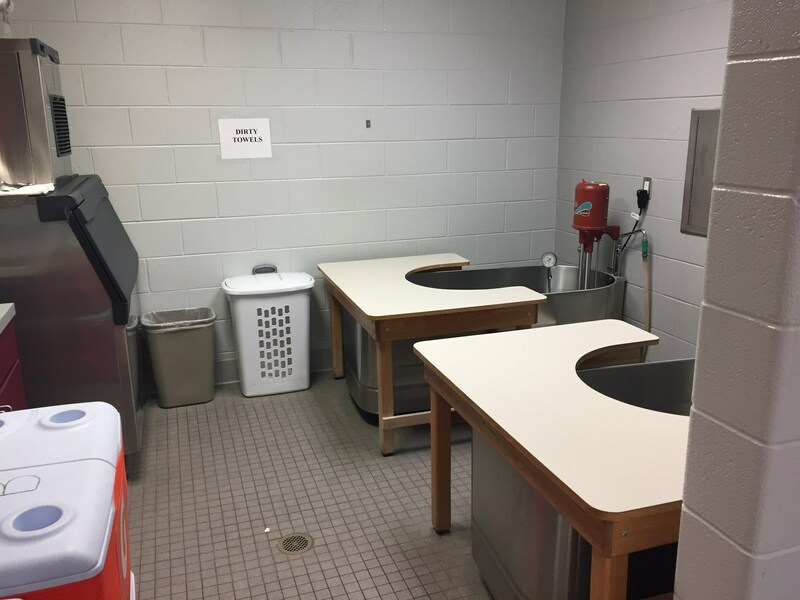 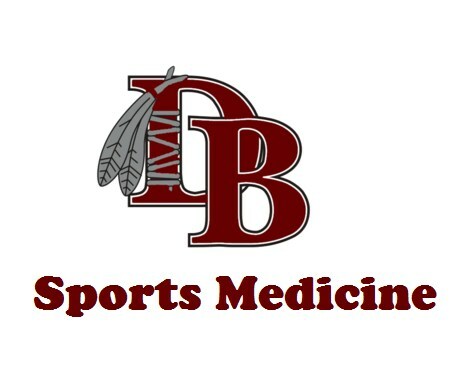 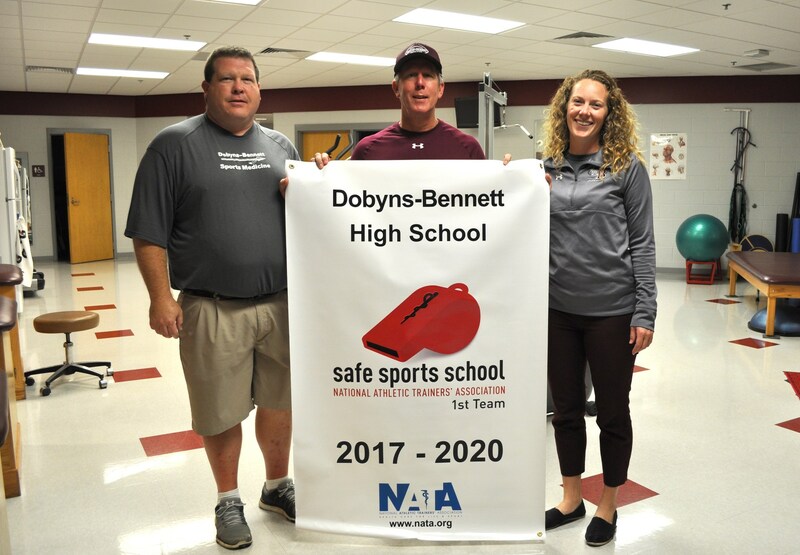 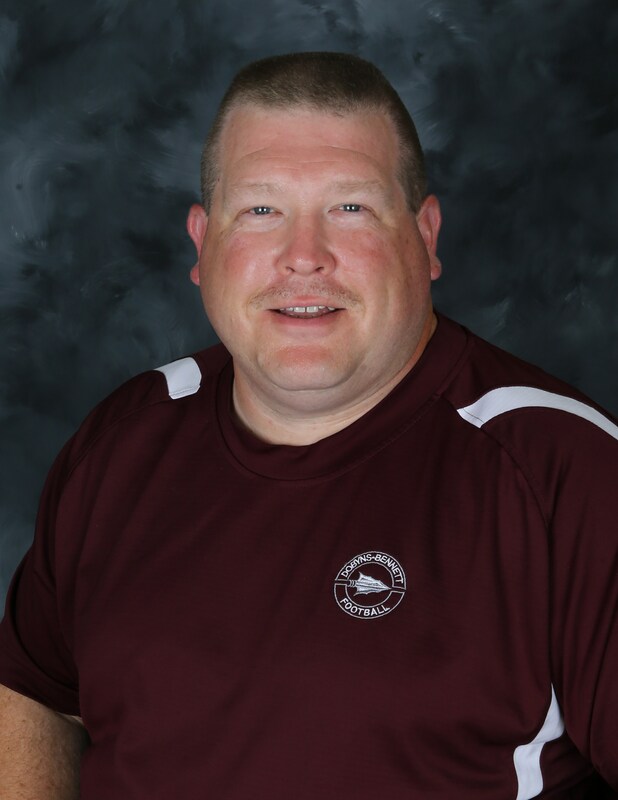 The Dobyns-Bennett High School Athletics Training Department's goal is to provide excellence in healthcare services to KCS and DBHS student-athletes. 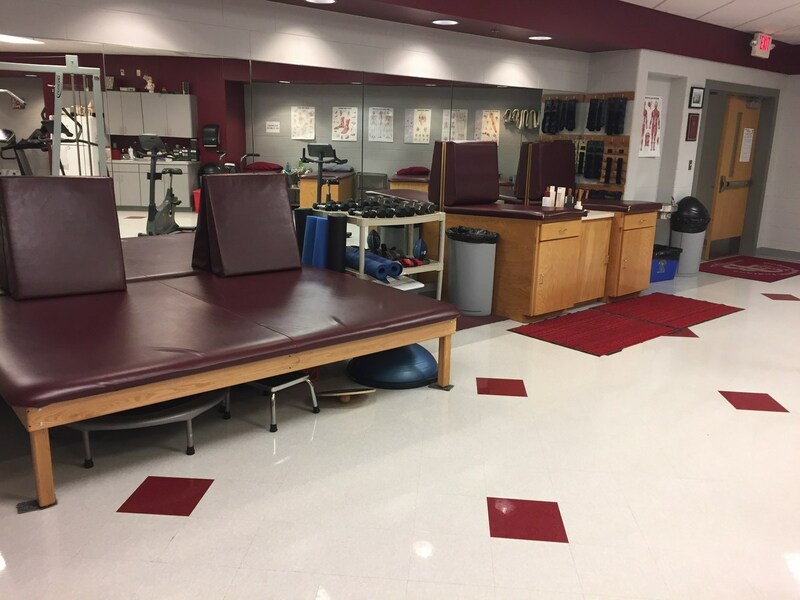 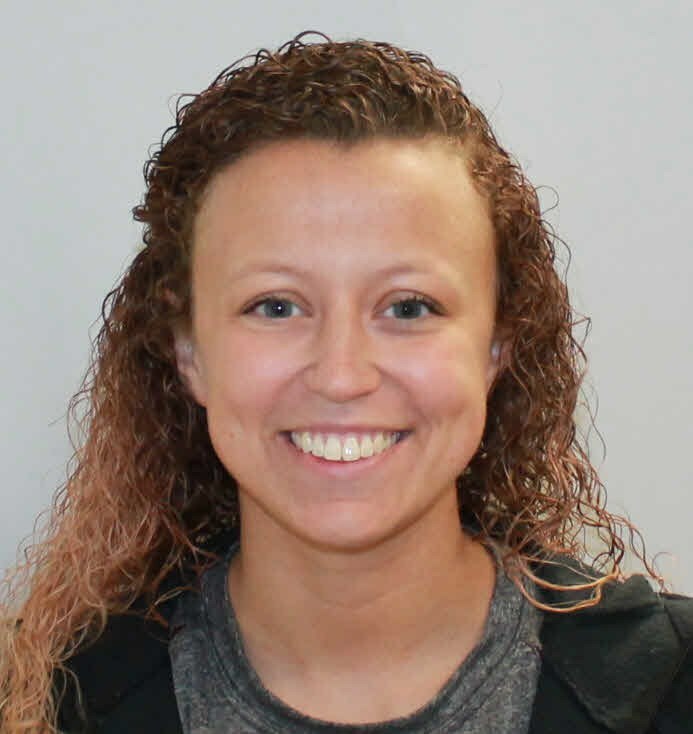 By utilizing a multi-disciplinary healthcare providers, the treatment and therapy protocols used will be based on sound medical and rehabilitative principles, taking into consideration both the personal and team goals of each student-athlete. 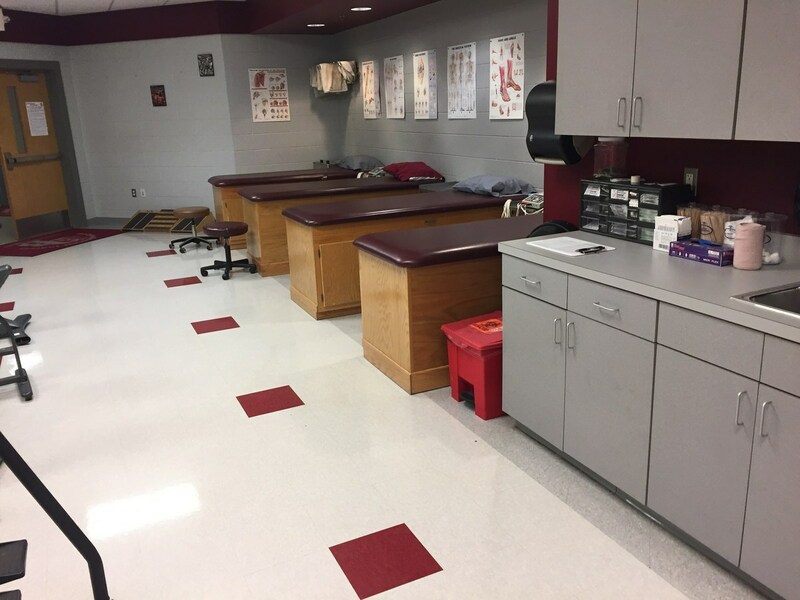 Please contact Kevin Trivette, Athletic Trainer at (423) 378.8537 or ktrivette@k12k.com with questions regarding sports medicine or athletic training.